AM/ PM Mail Services: Built its reputation around our premium AM/PM mail operation.Serviced by specialized drivers trained in postal procedures, we can pick up your mail from the post office in the early morning and deliver it at a designated time each and every day. This service is for businesses who place a premium on receiving their mail early at the start of their business day, rather than much later when the actual post office would deliver. 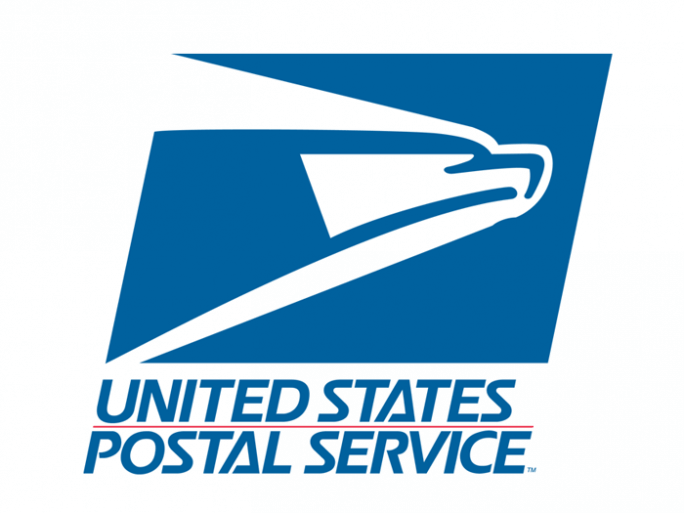 Additionally, customers can take advantage of the partnership that Mail Dispatch has forged with the post office. Work later and get more accomplished using our premier outgoing mail services. We can offer later pick-up times than the USPS and still guarantee same-day processing of your mail. Presort and Bulk Mail Service: Our Mail Metering & Presort Services enable customers to capture significant savings. We'll pick up your outgoing mail which shall be processed at a discounted rate, and then passes the savings back to you. We can Batch Process your bulk mails with our regular large customers which could be a add on advantage to take up additional discounts during such process. By having Bomar Mail can reduce the additional efficiencies to maintain on-site metering equipment. Palletized Freight Service: With our own fleet of bobtail trucks we can accommodate our customers that have pallets from one pallet to twelve pallets of freight that needs to be moved throughout bay area, southern & north california. Interoffice Pouch Service:We are perfect for the companies that exchange materials between offices on a regular basis. "NO" preset weight restrictions other than what can fit in the bag, we can establish a set schedule for exchanging interoffice mail, receipts, payroll, contracts, or YOU NAME IT!! Advantages of Bomar Mail & Courier Services we are time-oriented, reliable, customer satisfaction is our priority and always communicate the status to our customers on timely basis which highlights our operations.